On The Tools is the largest Online Construction Community in the UK. 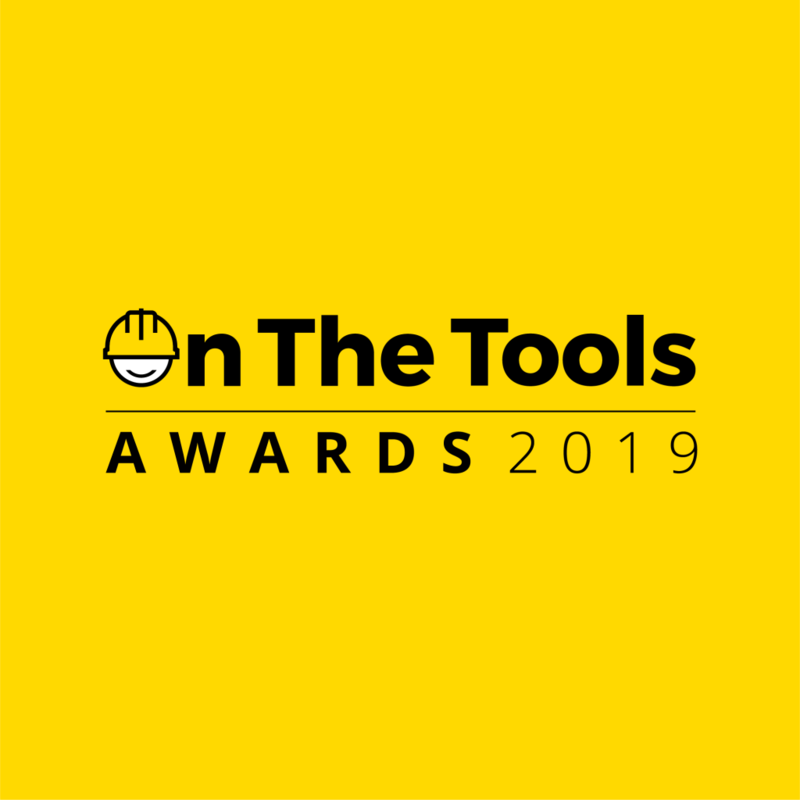 The On The Tools Awards will celebrate and reward construction workers, subcontractors, tools and equipment manufacturers and construction companies from across the UK. The winners will be announced over a lavish gala dinner with an awards ceremony at the Edgbaston Cricket Ground in Birmingham on Friday 15 November; remember to book the Saturday off work!